Suicides are not inevitable and we believe that incremental safety improvements will take too long to make a significant impact. 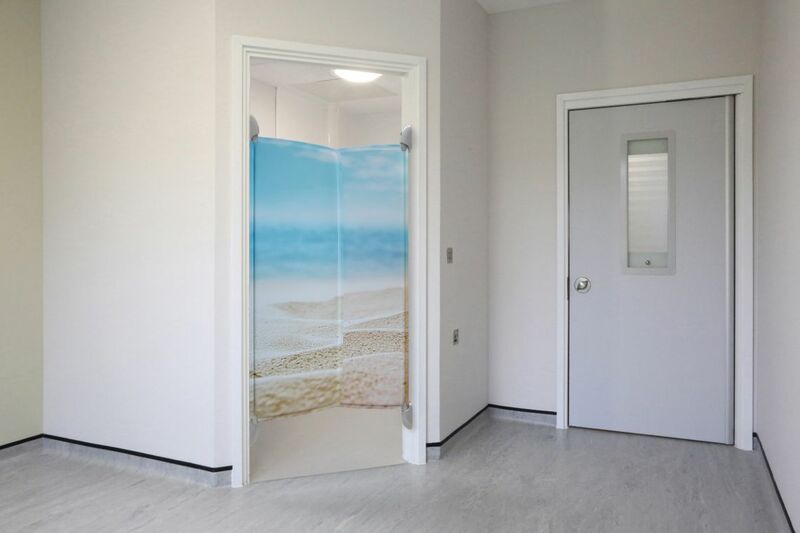 We believe that a combination of modern, safe products with good clinical procedures can deliver a step-change to in-patient safety within the bedroom – and free staff time to provide therapeutic care, aiding recovery. At DIMHN 2018, our director, and member of the DIMHN Board, Philip Ross, delivered a presentation on our Target Zero mindset. He spoke about our focus on innovation with the ultimate aim of eliminating the suicide risk from doors. He asked if safer doors can eliminate risk as well as helping clinicians spend more time with service users – speeding up and improving the recovery process. Target Zero: Eliminating suicides on doors. Is it possible? we’ll achieve our mutual goal together. Our mindset: Why manage risk when you can design it out? 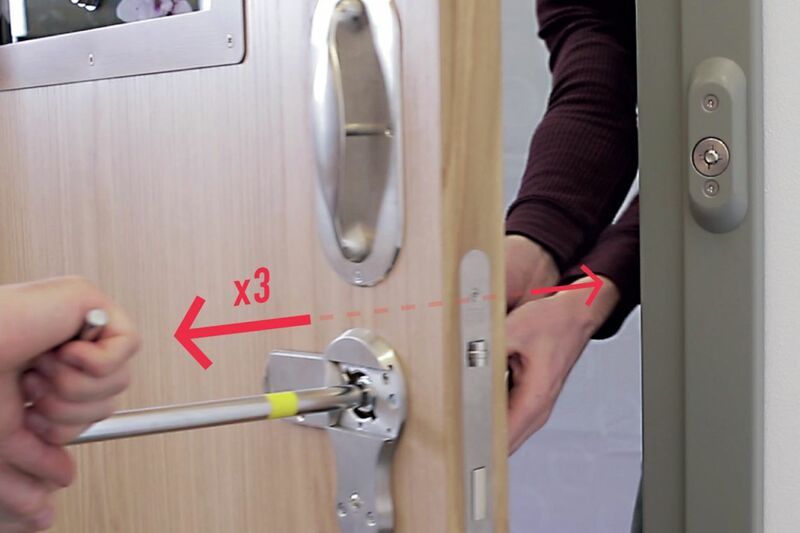 That’s why our award-winning en-suite door has no known ligature points. Smart technology can alert staff quicker with fewer false alarms – protecting clinical resources. 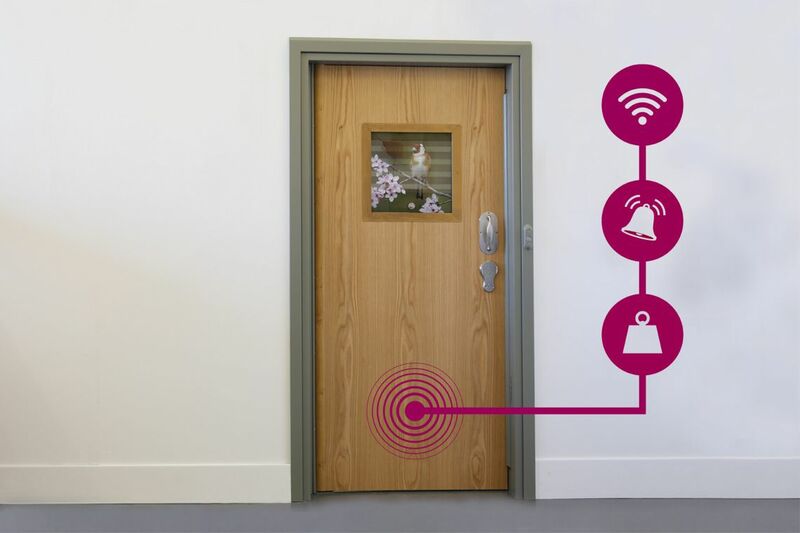 Our intelligent full-door alarm senses ligature attempts across the whole door – not just the top. staff override ensure staff can overcome even the most determined barricades reliably and quickly – saving lives. At this year's exhibition, we showcased our new innovations which help make Target Zero possible. 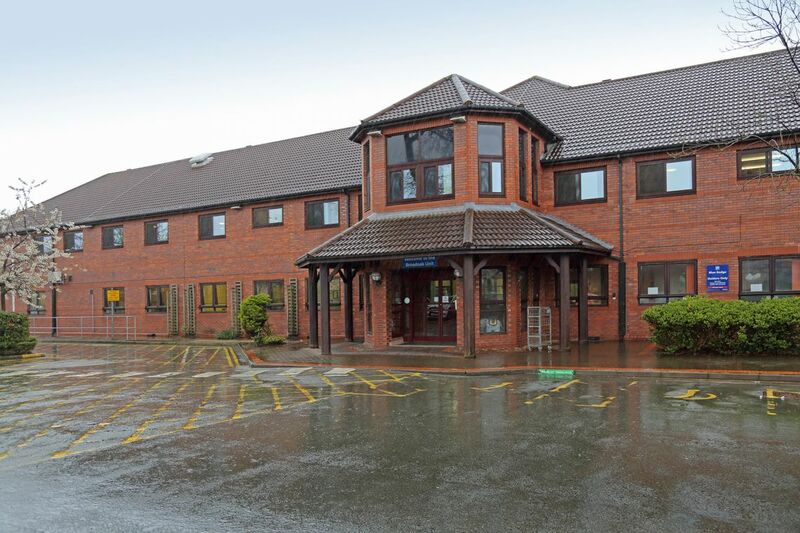 In a recent article published in The Network, Philip Ross discusses Health Secretary, Jeremy Hunt, and Mersey Care NHS Foundation Trust's goals for a 'zero suicide rate' in Mental Health facilities, and how the role of the built environment and staff training can be part of the solution.